Welcome to Foreth Industrial Co., Ltd! 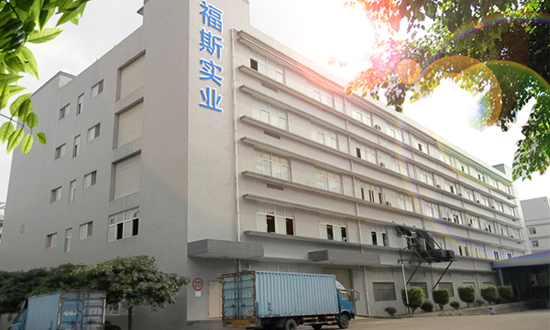 Foreth Industrial Co., Ltd is a privately owned factory focuses on the Engineering Plastic and Composite Material. Foreth now is the leading supplier of engineering thermoplastic in stock shapes and components in China. With more than 10 years of producing experience, the company becomes a respected Manufacturer, Supplier and Exporter whose product range encompasses Composite Material and Engineering Plastic. Product details such as PP sheets and rods, POM sheets and rods, MC Nylon sheets and rods, ABS sheet, HIPS sheet, UHMWPE sheets and rods, FRP sheets, durostone sheet, FR4 sheet and so on. Foreth are committed to provide the best quality, competitive price and timely delivery. In the meantime, we ensure proper functioning of production, packaging, marketing and distribution processes. Foreth trades and exports all grades of engineering plastic products and Composite materials in multiple design, shape and size that conform to the international standards. We also provide fabrication as well as moulding services; with the aim of "providing solutions for our customers". Foreth is able to provide various solutions in accordance with our clients' requirement. We have large stock of plastic products and Composite materials in Shenzhen for your immediate needs. Visit our trade counter, where you will find our full range of plastic and Composite materials on display. Our sales advisors will be more than happy to provide advice on material selection and installation. We appreciate your visit on our site, welcome to contact us!